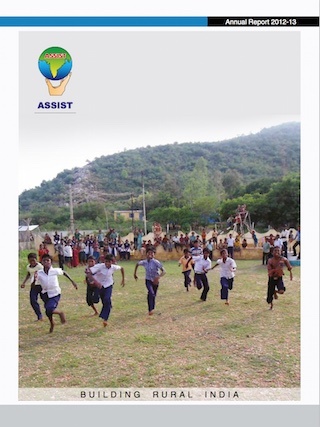 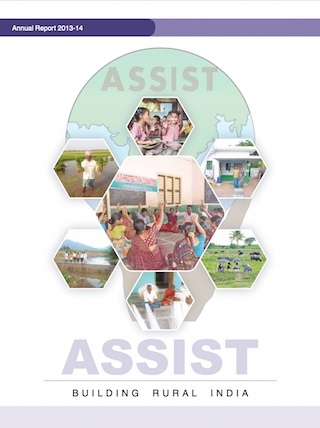 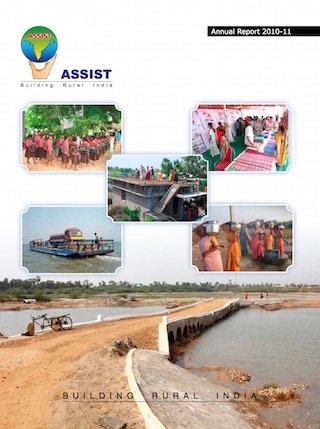 ASSIST is committed to achieving high standards of accountability and transparency across all its functions. 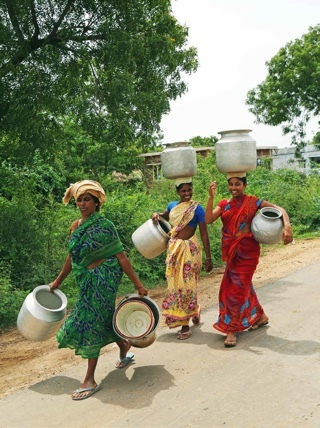 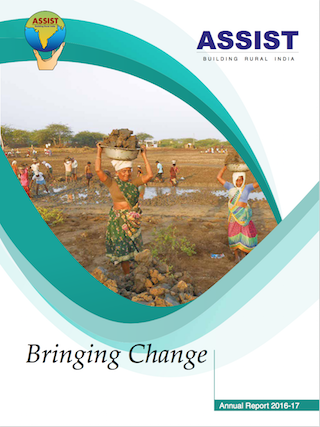 Find out more about the organisation’s operations in the following Annual Reports. 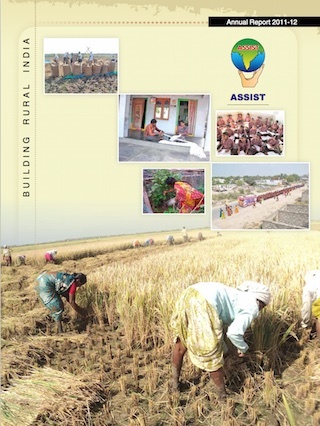 Each document opens as a PDF in a new tab.